The Amount Of Steel In The Knife. Firstly, search out a cutlery store that has a wide range of sample knives. Make sure you hold them and maneuver the cutting region. Feel the knife and talk to somebody who can guide you on what to buy. Secondly, have an open mind. Look at the price, weight, shape, and size of different knives. When you purchase the knife, ask the seller if you can return it if it is not the best for you. This will help you to test the knife. But don’t wear the blade. 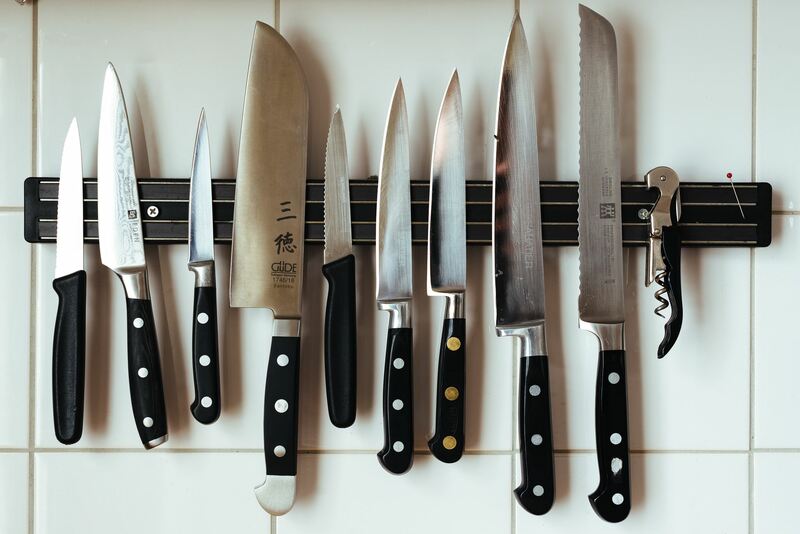 Consider the type of knife you need in your kitchen. There are various types of knives. 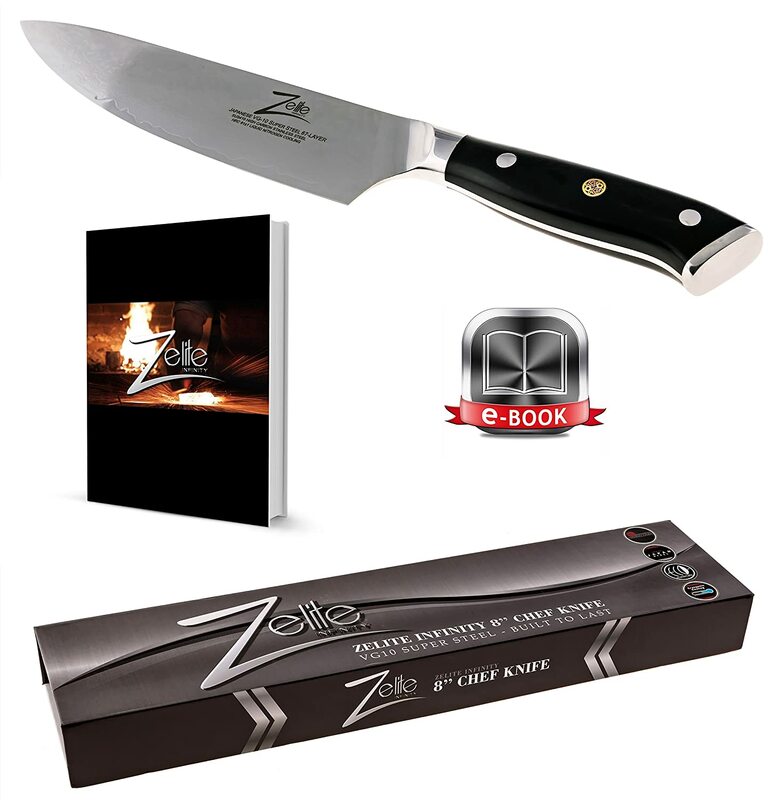 They include chef’s knife, all-purpose knife, bread knife, a cleaver, filleting knife, and a carving knife. Some knives can perform all the purposes. It may be cheap buying this kind of knife instead of buying the whole set. Buy one knife at a time. If it does not match your needs go get another. It may be risky purchasing the whole set. Before you purchase a knife, grip it on the handle. The handle should be comfortable and fitting. Always do a test first. Don’t rely on the advice given by people. Check the amount of steel and where it is located. Check the welding or joining points. The hilt of the knife is the weakest point. Weak knives are likely to break or bend at the hilt point. The best knife should be made from a single piece of steel. It should be forged. Cheap knives are very thin and covered with plastic handles. They have poor joints. You should test several knives to get the ideal weight of your knife. Some people prefer heavy weight knives while others like light weighted knives. A heavy knife may cut easily through the food. The light knife does the cutting easily and you can maneuver the knife skillfully. Choose the one that is right for you. The perfect balance depends on the user’s preference. Grip the knife by the handle and then you will the balance of a knife. The knife should have comfortable weight towards the end of the handle. If it is uncomfortable, find another one. You will have to work hard with the unbalanced knife. Also, check side to side balance. The knife should be stable as you go down the blade. There are different knife sizes. The most popular is the 8-inch knife. It is common among cooks because it is versatile. You may not be comfortable using a longer knife. 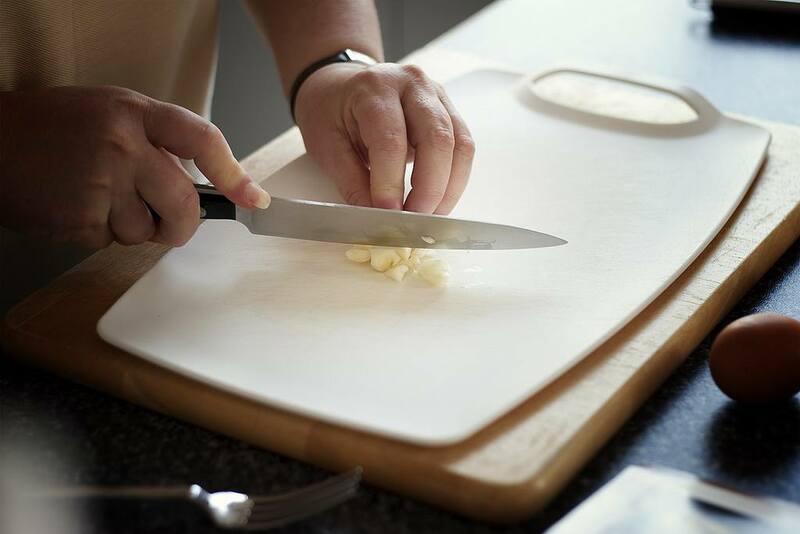 A shorter knife may not work well with more volume or when slicing something big. The knife is 8 inches long. It can be essential in yo﻿﻿﻿﻿u﻿﻿r kitchen. It is an all-purpose knife and is indispensable. It can be used for chopping, slicing, mincing, and dicing. Has an ideal balance and weight. It is good heavy duties. You can use this to cut the thicker veggies and flesh. The blade has a razor like sharpness. This is because it is from forged stainless steel. The handle is strong and can be intact for a long time. This is because of its traditional style composition. This is the best quality Japanese VG10 steel. It is 67 layered with carbon stainless steel. Its sharpness is like that of a razor. It has super edge retention. It is resistant to corrosion and stain. The knife is very impressive. Its performance is high; this can add beauty to any kitchen. It has minimal resistance to slicing. It is made from premium materials and full tang. It is used in chopping, slicing, dicing, and any cutting in the kitchen. The knife is efficient. There is tearing or squashing. 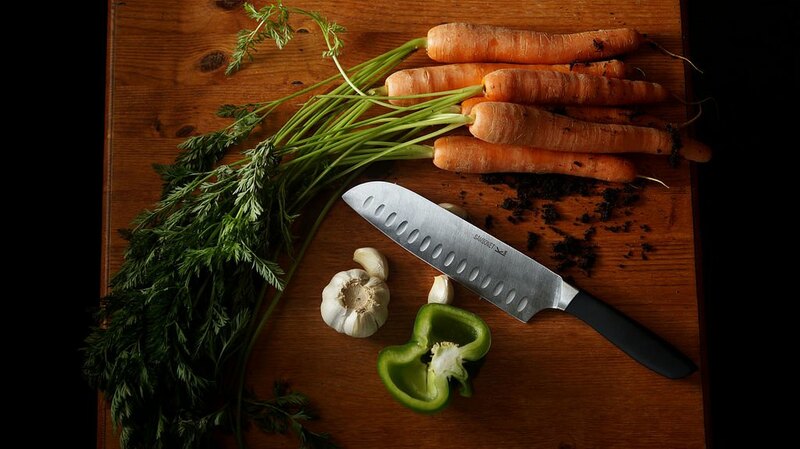 You can be a master in the kitchen with this stylish knife. It has a long lasting performance. The knife is strong and durable because of the triple riveted handle to full tang. The knife has a handle that is ergonomically designed to ensure a comfortable use. The knife has maximum safety and sharpness. The knife has lifetime warranty when purchased from the manufacturer. It is made from German HC Steel. It is very outstanding. It is designed with premium materials and stunning elements. The performance is nice. It has a razor-like sharpness. It is resistant to rust. It has a satin finish. 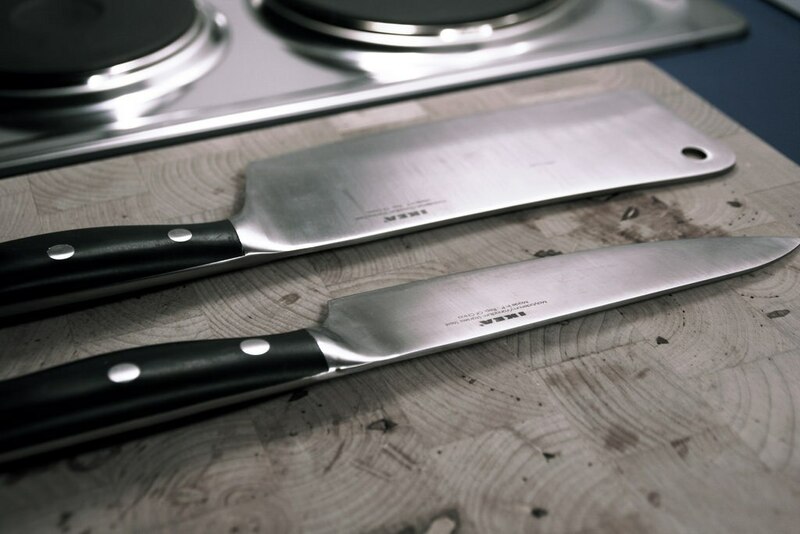 The knife is precisely forged, resistant to wear, and very sharp. This knife may give you a satisfying heft. The handle is black and from pakkawood. It is riveted with the grip. This ensures comfort to the users. You can maneuver the knife easily. The knife is flexible, hard, and resistant to minimal slicing. If your kitchen is very busy, this may be your perfect match. The blade is long. This ensures knuckle clearance which helps with food preparation and any cutting activity. This is a Santoku knife. It is ebony black. The handle is triple riveted with jewel steel rivets. The blade is ice temp-hardened. It is made of German stainless steel which is more durable. It has a lifetime warranty. It is an all-purpose knife. You can use it in chopping, slicing, and any cutting in the kitchen. It is made of high grade stainless steel. It is resistant to stain, corrosion, and rust. The blade has an ultimate experience in cutlery. The blade can remain sharp for a long time. The blades cannot break easily. This is because of the ice hardening process. The handle is triple riveted which makes it ergonomic. This makes it more durable. 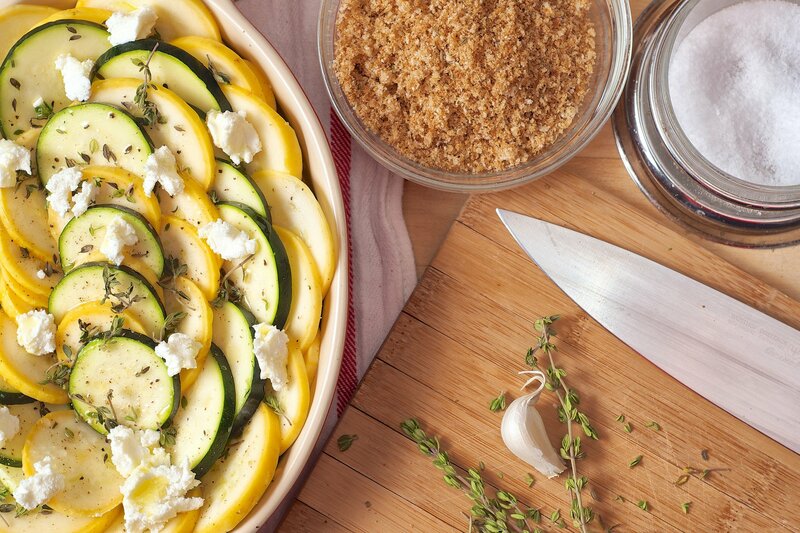 It may not be so good in slicing soft ingredients like tomatoes. The knife has 33 layers Damascus blade. It comes with a gift box. It is a multipurpose knife. You can use it when preparing for any meal. You can use it when mincing or cutting. It can do any cutting in the kitchen. The layers make it strong and resistant to rust. The handle is very stable and firm when you grip it wet or dry. This is because it is pakkawood D shaped. 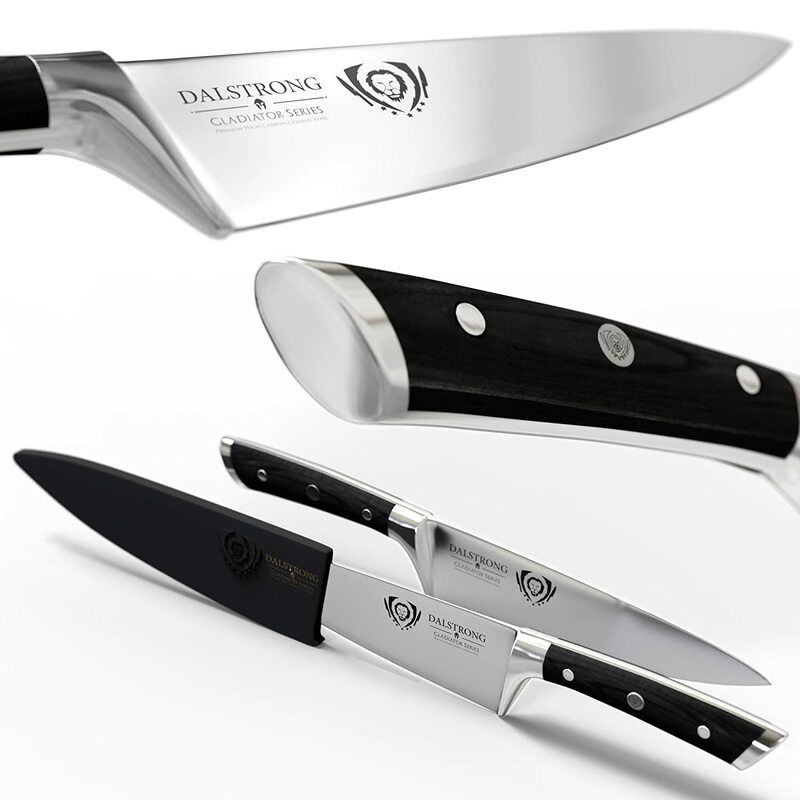 The knife is made of high grade Japanese stainless steel. The core is from AUS8 steel. It is very hard. The hardness makes it resistant to rust. The knife can be handled safely and easily. It can be cleaned by hand. It is also dishwasher safe. The blade can cut soft to hard ingredients with less energy. This knife may be good for you, if you need a knife that can last for a long time. It can be sharpened easily. The blade is rust and stain resistant. The knife has a beautiful pattern. The blade cuts nicely through the ingredients. The knife has good sharpness. The blade is of high quality. The handle material is resistant to rust and it is durable. The handle is ergonomic. It is D shaped to offer stability and comfort when holding. ​The sharpness can last for a longer period of time. The knife may be so impressive to some people. Thus, it can be a perfect gift to your loved ones. You must be careful when washing it. If good care is not taken, it may be blunt. Do you experience hard times in the kitchen with your knife? 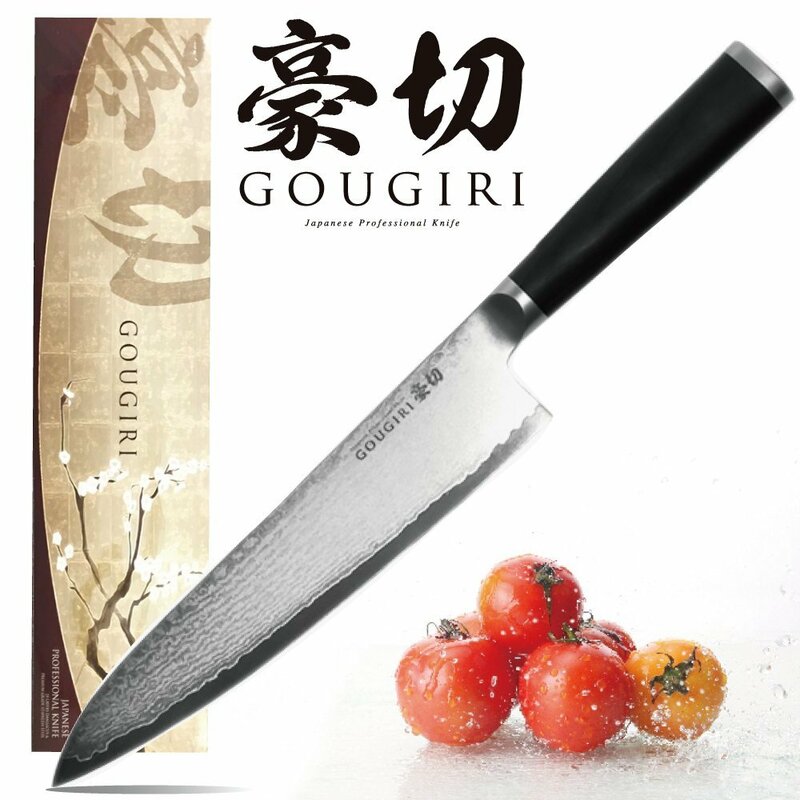 The Gougiri knife may be your best match. This is because the blade can cut cleanly. It can slice ripe fig easily. This knife can cut pumpkins and cabbage easily without relying on power. 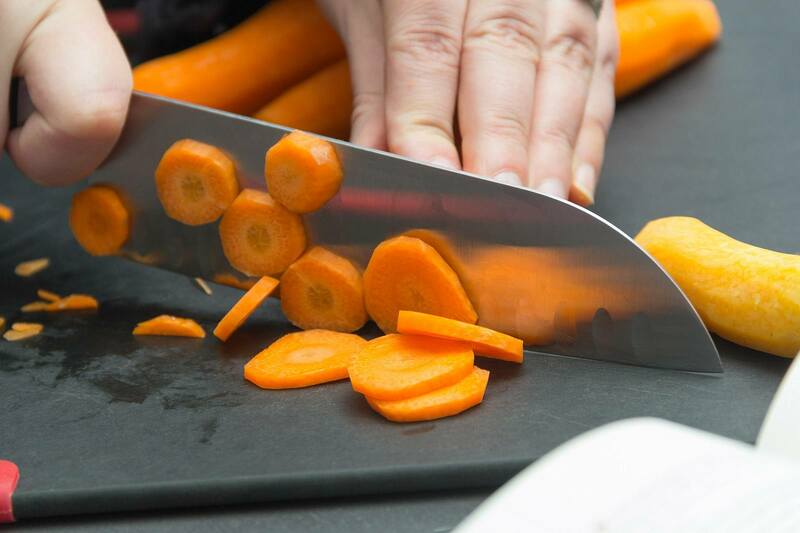 The blade can cut any ingredient easily to the desired size. This is because the blade tip is thin, thus can cut through any sinew. When purchasing a knife, find the one that can slice, chop, mince, and dice. It should be pleasurable, effortless, and precise. Above all identify your preferences. The above are some of the best knives in the world that you need to know that they exist. Your best knife may be my worst knife. Choose what can best meet your needs. 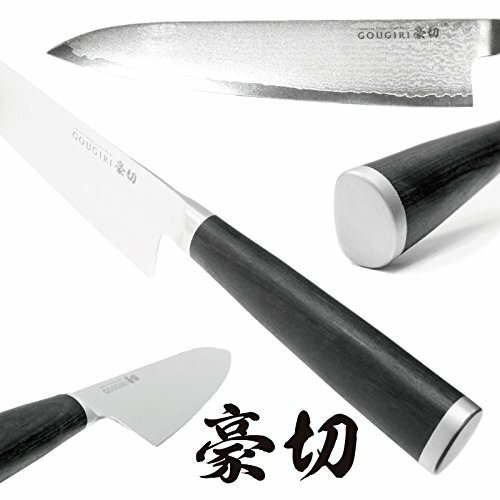 For me, the best knife is the Gougiri 8-inch stainless steel chef’s knife. I used to have problems when preparing sushi. I used to end up with badly cut fish pieces. But when I purchased the Gougiri knife, I was able to cut slowly through the fish. Now I can easily cut the fish into even pieces without a problem. If you benefited from the information, feel free to share with the others. It may help them too. You can also give your thoughts in the comments section.